Taking care of work, family, and the many other responsibilities of modern life is difficult enough. All in addition to a serious lack of energy, only to make it harder. When people lack sufficient energy, they often become irritable and may even find it more strenuous to enjoy the restful sleep at night that is needed to recuperate. 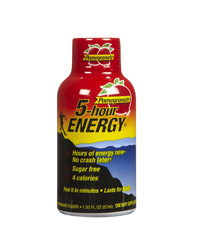 Many people turn to energy supplements and products, such as 5-Hour Energy. 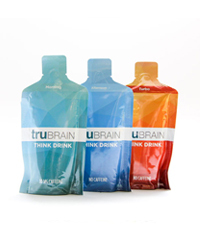 This product is marketed to improve energy and comes in a variety of flavors individually and packaged in boxes with several bottles. The product is targeted to individuals who want to optimize energy levels, including athletes and has a fairly loyal following. 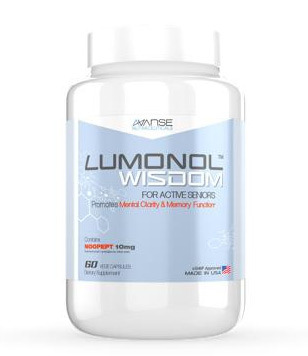 While an energy drink may seem sufficient, going for a nootropic supplement such as Avanse Laboratories award winning industry leader “Lumonol” can bring cognitive functioning benefits as well. 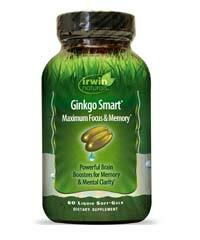 This would not only result in higher energy levels but also improved mood overall. The product is marketed with a healthy message and touted as containing “No Sugar & Zero Net Carbs”. So what is in it? 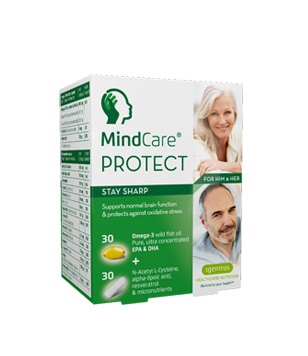 The formula includes vitamins for energy, including B vitamins and an energy blend that includes tyrosine, phenylalaline, caffeine, and other ingredients. 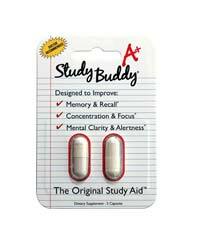 There are no nootropic substances that produce long term benefits, so any energy gain will be short lived. 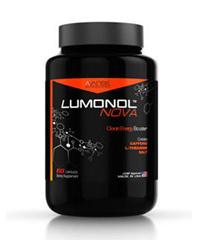 This product is a quick fix for low energy, but not a supplement that will produce any sort of lasting gains. The main side effects are similar to those associated with caffeine. 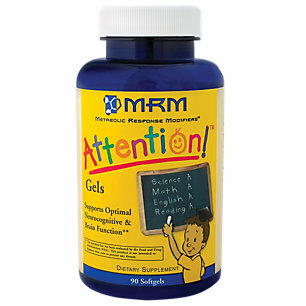 Side effects may include rapid heartbeat, nausea, nervousness, difficulty sleeping, and an increase in blood pressure. The side effects wear off with the product and may vary, depending on the strength. 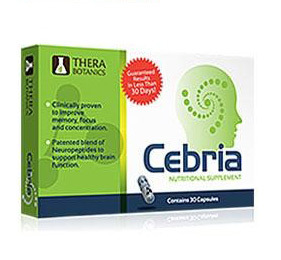 The product comes in regular, extra strength, and decaffeinated for those wishing to avoid caffeine. You can improve energy levels with a few relatively simple lifestyle adjustments. For example, food choices can impact energy levels. Choose whole grains, healthy proteins, nuts, and healthy oils and eat smaller, more frequent meals to sustain energy levels throughout the day. In addition, increasing exercise and physical activity can help maintain healthy levels of energy. Try to get some exercise most days and consider stress relieving activities to help you reduce stress, sleep better at night, and have more energy during the day. 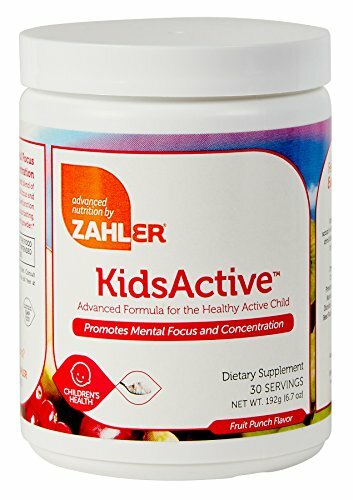 A natural supplement that contains vitamins and nutrients that increase energy levels can be a safer and more effective solution than caffeinated energy drinks. 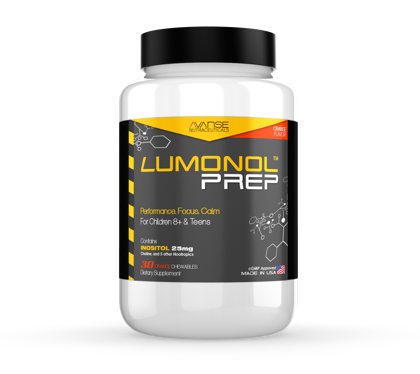 The best quality supplements are formulated with ingredients that have been shown to effectively improve energy, focus and concentration. 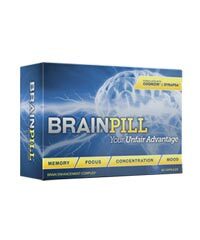 The detailed product reviews on this website offer the information you need to select the best supplements for you. 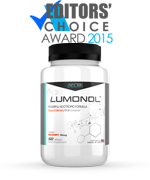 While 5-Hour Energy is a great way to boost your energy levels in the short-term (hence the ‘5-Hour’ aspect of it), we feel as though an all-rounded nootropic supplement can be much more beneficial. Energy should not be a quick fix, but rather a issue with underlying factors that need to be taken care of. 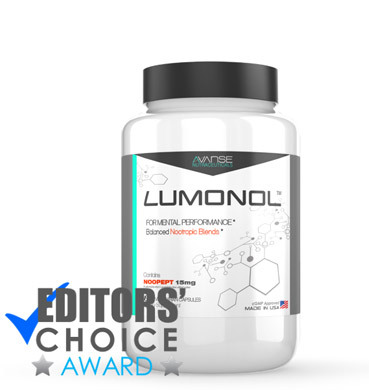 If you want to improve overall energy levels and mood then consider taking one of our Editors’ Top Choices, like our favorite Lumonol.